More and more there have been massive explosions, ‘earthquakes’ with no seismic activity, and destruction to nature and manmade structures worldwide that elude scientific explanation. All of these incidents have occurred without any warning and within a span of time that is very, very short. 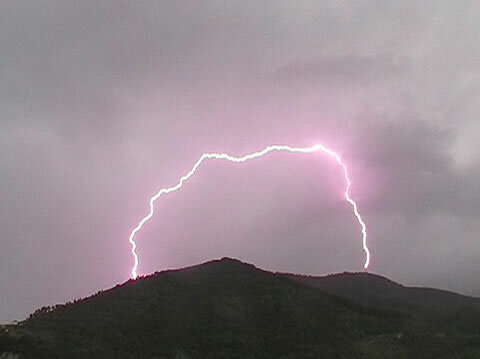 So short, as a matter of fact, that such phenomena can only be explained by lightning — what we have labelled arc lightning. The entire electrical grid of the planet has been profoundly and fundamentally altered over the course of the past one hundred plus years. And we don’t mean the artificial manmade grid that has been created to generate and disseminate electrical power to the countless homes and businesses around the globe. We’re talking about Earth’s natural electrical grid, which scientists have measured in so many ways. 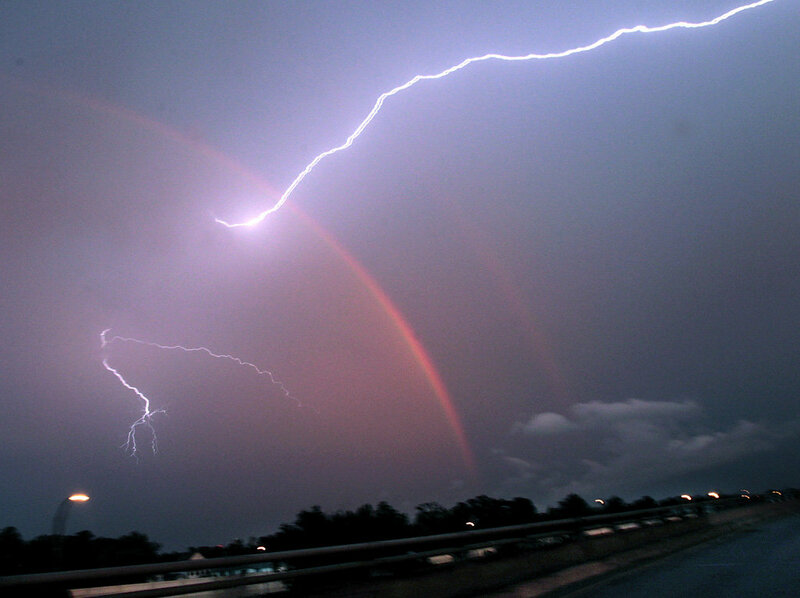 Because of these myriad alterations to the planetary electrical system, which have radically changed the normal electrical currents, as well as natural charges – both static and dynamic – that occur in any given place at any given time, there are very unpredictable and unprecedented weather phenomena taking place all over the world. The surface of the planet is now overwhelmed with humongous architectural structures, various types of power-generation plants and field-altering modes of transportation, all of which have created a new soup of electrical activity. When one overlays the exponential increase in wireless communication and information dissemination via cell phone towers and the multitude of devices in operation, it is easier to understand the increasing incidence of system overload and spontaneous discharge. 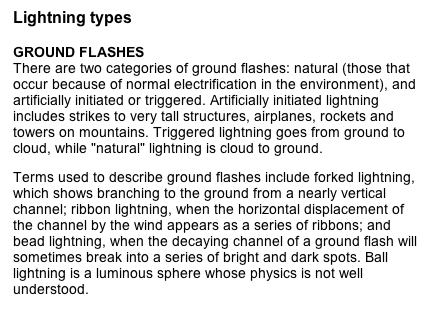 These causal co-factors to arc lightning may only contribute a moderate degree of the electrical potential for the many instances of extraordinary and ever-increasing strikes. 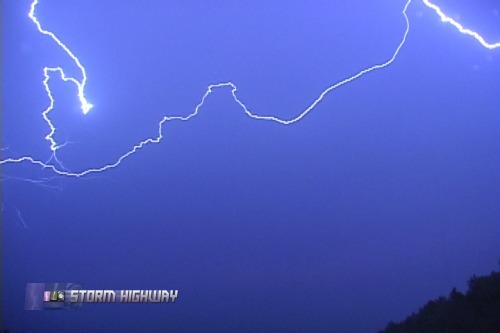 Quite significantly, however, the much more powerful positive lightning strike has seen a dramatic increase in occurrence, as many of the photos which follow vividly illustrate. 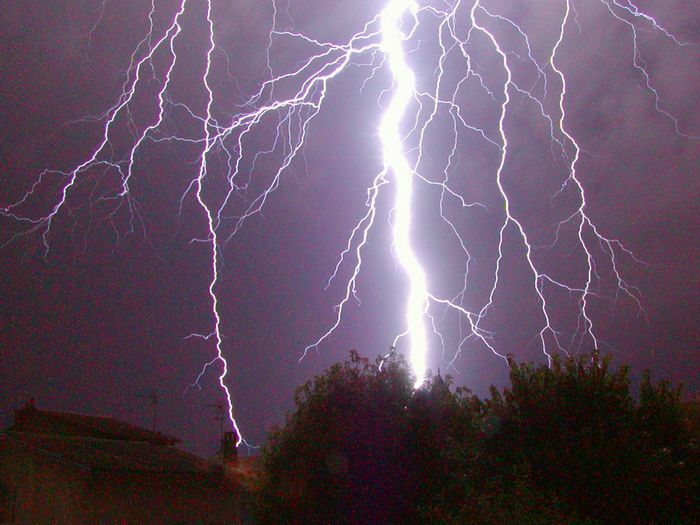 What are some of the other major influences causing the dramatic uptick in arc lightning strikes? Global Climate Change is also having a very significant effect on the Earth’s atmosphere. How could it not?! 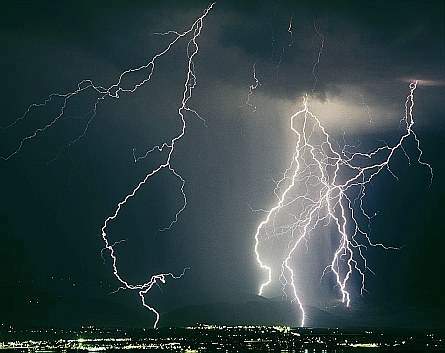 With greater frequency the question(s) is often posed: Is the extreme weather changing the normal electrical charge of the land masses, major bodies of water and atmosphere? 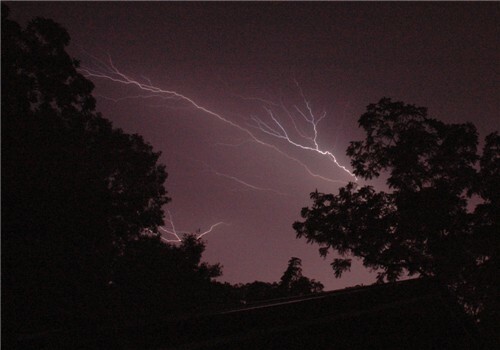 Or is a newly emerging global electrical pattern changing the weather? Or, are the rapidly changing conditions on land and in the water causing the meteorological havoc? Actually, all three are true at the same time with each scenario positively reinforcing the other. The overarching electrical grid of the planet is the product of the interaction and interpenetration of the numerous regional grids which inevitably affect each other, as they do the whole. The larger and more active the artificial grids of the industrialized nations and regions of the planet like the USA, Europe, and the Asian Rim, the more the rest of the planet will be adversely affected. Just as we often see drought and flooding in areas far from the locus of uncontrolled, electrical energy generation and wireless frequency dissemination. 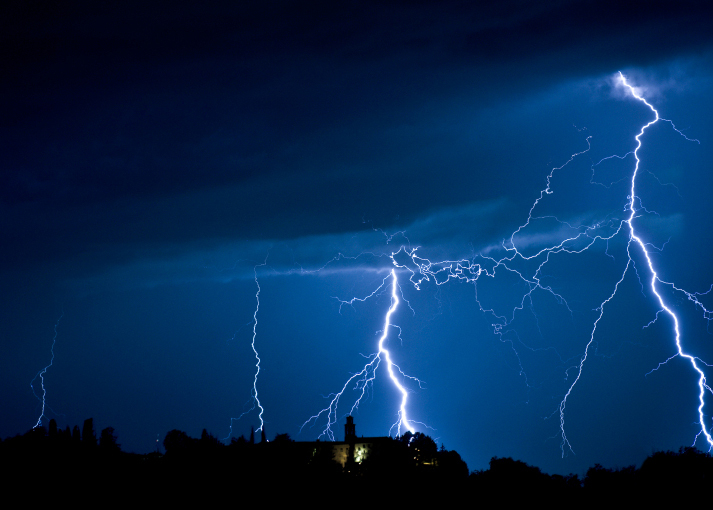 What else is going on that has affect on this upsurging meteorological phenomenon? The Earth Changes which have been occurring for decades are greatly accelerating. We now see daily massive sinkholes opening up just about anywhere. 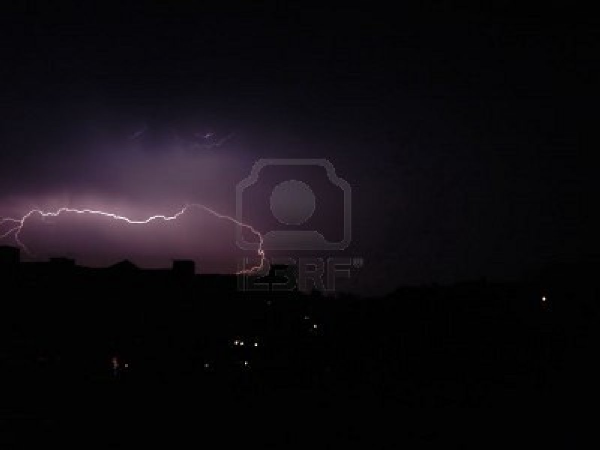 Earthquakes are releasing HUGE elecrtical charges which always accompany such seismic activity. 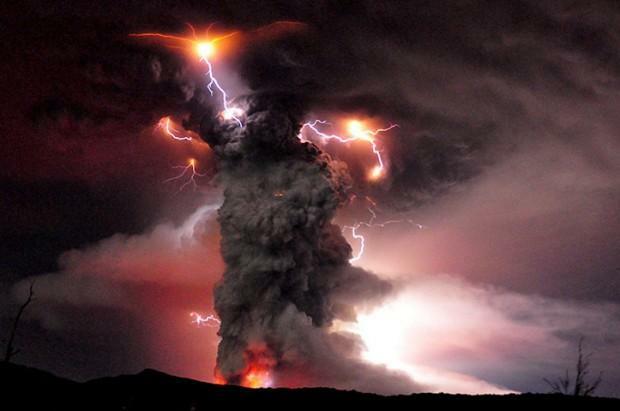 Volcanoes are spewing ash and regurgitating molten lava at unprecedented rates. Oceanic currents are changing in unforeseen ways as El Nino and La Nina have become more capricious and extreme. Likewise, hydrothermal vents, mud domes and mud volcanoes, undersea volcanoes and earthquakes, natural oil leaks and methane gas seeps are all on the uptick. So is the vaporization of countless undersea repositories of methane hydrates (aka methane clathrates). Even the disappearance of the glaciers and breaking up of the polar ice caps have had a material effect on regional temperature and humidity, as do icebergs floating where they have never been seen before. As a result, the seven seas have significantly more charge and conductivity since the waters are so much more full of dissolved solids. Add to this mix the manmade contributions to this stew of pollution caused by innumerable oil spills, hydro-fracking, coal mining accidents, mountaintop removal, nuclear disasters, “The Great Pacific Garbage Patch”, industrial pollution and agricultural runoff from the world’s major rivers and into the all the major (and minor) bodies of water throughout the world. Can you imagine how the density and over-development of New York City alone might affect the atmospheric charge of the greater metropolitan area and beyond? What else does the earth plane have to contend with during these interesting times? We are witnessing a marked increase in the amount of cosmic rays coming into the solar system from outside the galaxy. 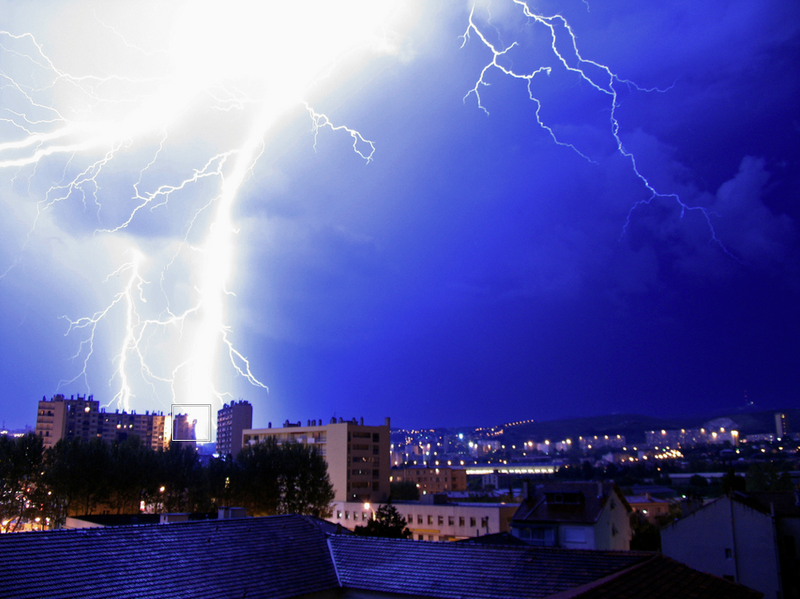 Gamma radiation is suffusing Earth’s environment as never before. The sun itself has been belching and burping all sorts of solar energy and matter by way of coronal mass ejections, magnetic storms, sun spots and solar winds. Since the sun is known to “indirectly modulate the flux of high-energy galactic cosmic rays entering the solar system” we see that much of what goes on in the Earth’s core, as well as on its surface, is deeply affected. Next we come to covert government programs such as HAARP (aka High Frequency Active Auroral Research Program) and Atmospheric Engineering (a type of geo-engineering known as Chemtrails. For those who don’t know, both of these US Defense Department operations have been undertaken over decades with extremely far-reaching ramifications and dire consequences to the planet. Were the truth to be known, the synergistic effects of these misguided endeavors may very well have the potential to trigger an ELE (Extinction Level Event). Can you imagine how projecting billions of watts of power into the earth’s upper atmosphere will affect the ozone layer? We wonder how super-heating the ionosphere will irreversibly alter the functioning of the entire magnetosphere of the planet. Laying down chemtrails throughout the skies of the world on a regular basis is also having a dramatic effect on how electrical charges are conducted through the atmosphere. Clearly, there are many more opportunities for charge buildup to occur with the systematic, wide area, indiscriminate spraying of aluminum oxide and barium salts via chemtrails. Since much of this atmospheric engineering revolves around advanced radar technology using specific chemicals to better conduct different frequencies through the sky, it is easy to see the many unintended consequences from such folly. 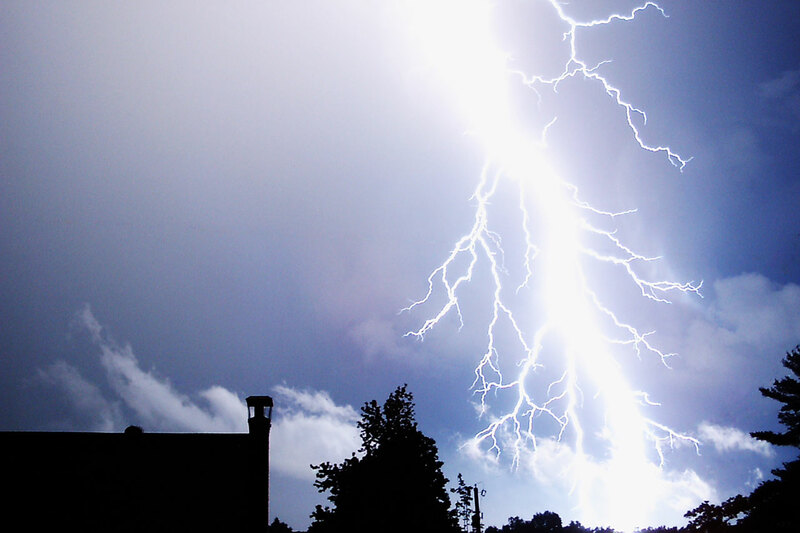 Of course, these attempts at weather engineering are just as foolish inasmuch as one of the unintended consequences happens to be completely unpredictable and more frequent hailstorms. A great spiritual master from India once commented that the proliferation of nuclear testing around the world was having great impact on weather patterns across the planet. Such an observation seems to be coming true in the State of New Mexico (home to more historical nuclear testing than any other place on Planet Earth) as it battles the largest wildfire in state history. 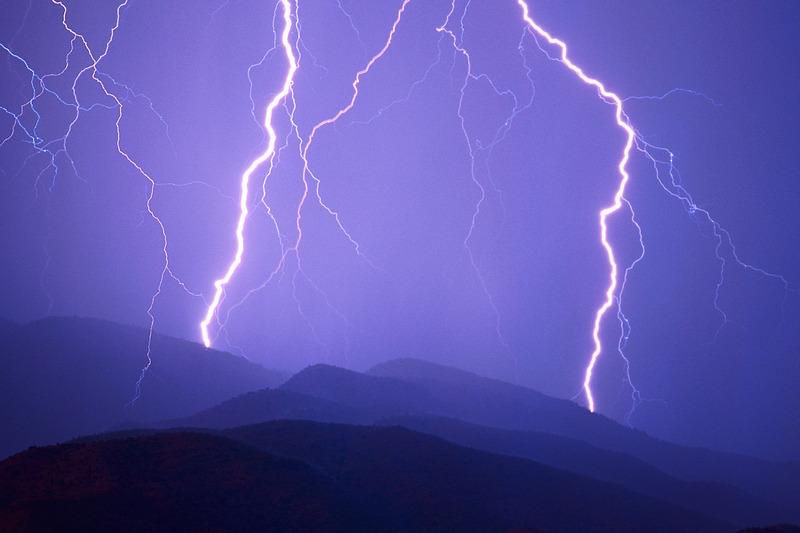 Incidentally, the number one cause of wildfires, forest fires and brush fires is … … … lightning. There are many other ill-advised, high stakes ventures going on worldwide which are playing havoc with the Earth’s atmosphere and natural electrical grid. We speak of such ongoing atomic testing as conducted at the Large Hadron Collider, Los Alamos National Laboratory, Fermilab and National High Magnetic Field Laboratory. There are also the many covert, black-budgeted underground laboratories, which house all manner of clandestine and dangerous experiments using inconceivable amounts of energy harnessed from the earth itself. The geopathic stress events which have been transpiring with increasing frequency reflect many other types of heedless development of the earth’s surface. Just like the razing of the large tracts of Amazon Rainforest and tunneling through the base of large mountains, every geopathic stress can exert tremendous influence on the electrical patterns of the local area. So can the highly destructive weaponry used in many theaters of war and sophisticated explosive devices used in controlled demolitions. Undoubtedly, one of the greatest manmade impacts on the electrical patterns of the Earth are those caused by unbridled scientific experimentation and technological applications which are exceeding the capacity of the planet to accommodate. 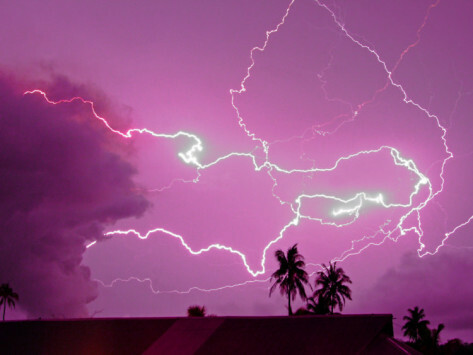 Especially where it concerns the testing of space-based weapons and scalar wave technology, do we see a considerable potential for arc lightning strikes to occur more randomly and with greater effect. 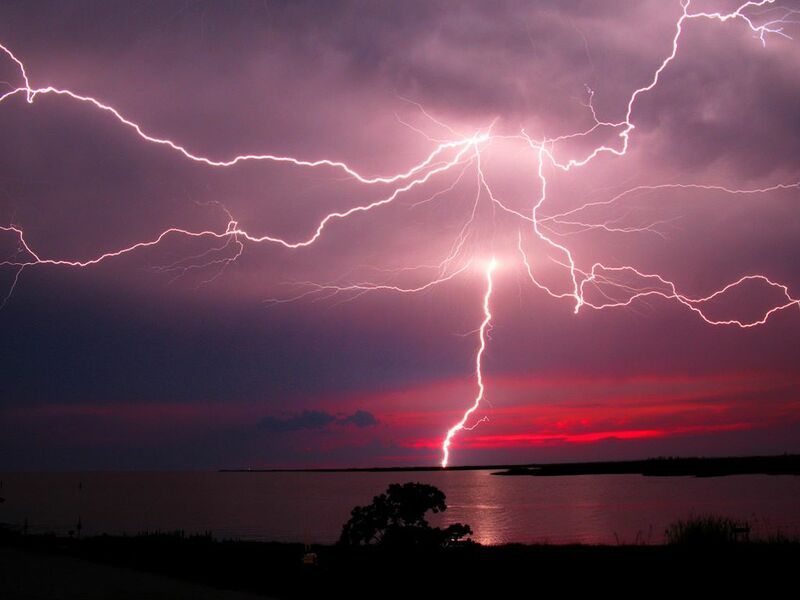 Perhaps arc lightning strikes are rapidly increasing in both intensity and frequency as a message from the Universe itself. As every corner of the earth realm becomes further transformed by so much natural law-breaking human activity in the form of risky scientific experimentation and dangerous technological applications, a tipping point is slowly approaching. Clearly, the rampant proliferation of atmospheric, oceanic and geo-engineering ought to be suspended post haste. 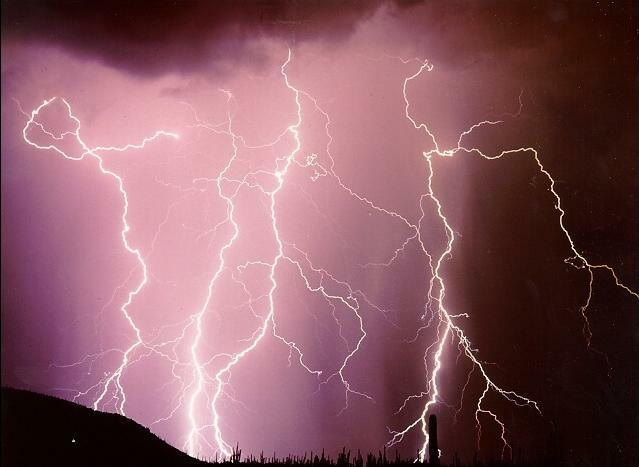 With each inexplicable lightning strike that occurs in a place and time for no obvious reason, those causes of human origin will have to be looked at … very, very closely. The following article contains two diagrams which illustrate how the Earth’s magnetic field has been radically distorted by the global soup of electropollution. What is really behind the global cellphonemania?